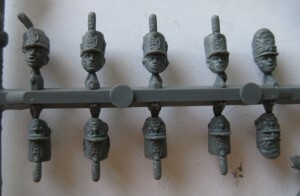 These are all in firing, at ready, or loading poses, which means that you inevitably end up with a firing line. 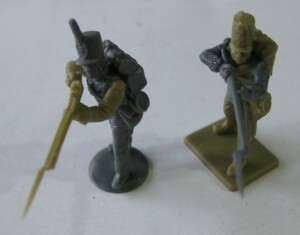 Victrix provides a much greater variety of poses, including marching with shouldered muskets, kneeling ready to receive cavalry, as well as firing and loading poses. 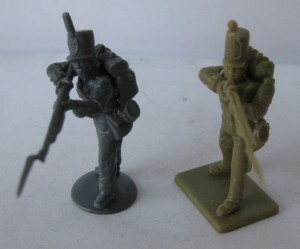 The prices are roughly comparable in regard to cost per miniature. 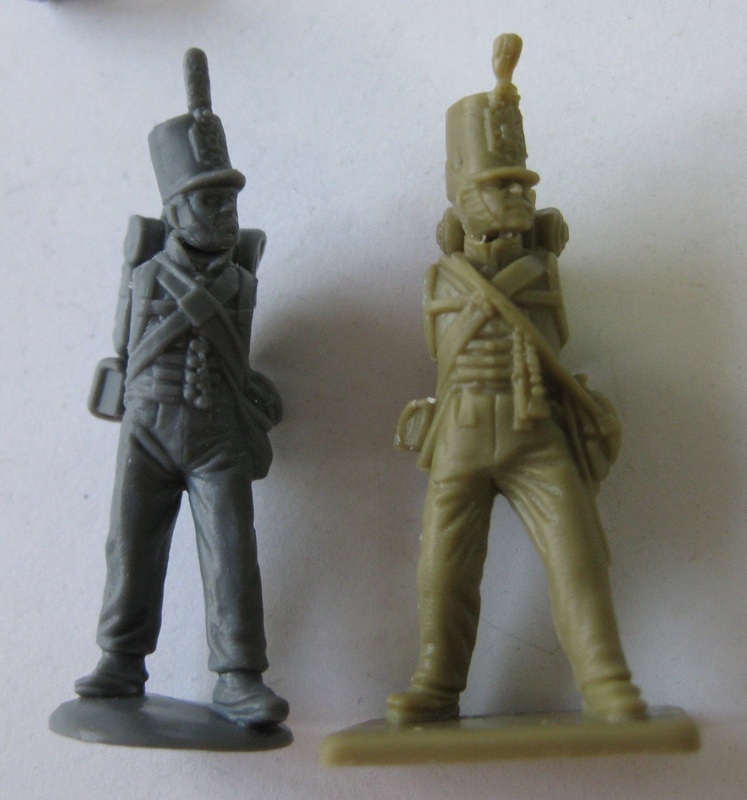 Here’s a closer picture of the two sample soldiers I put together. 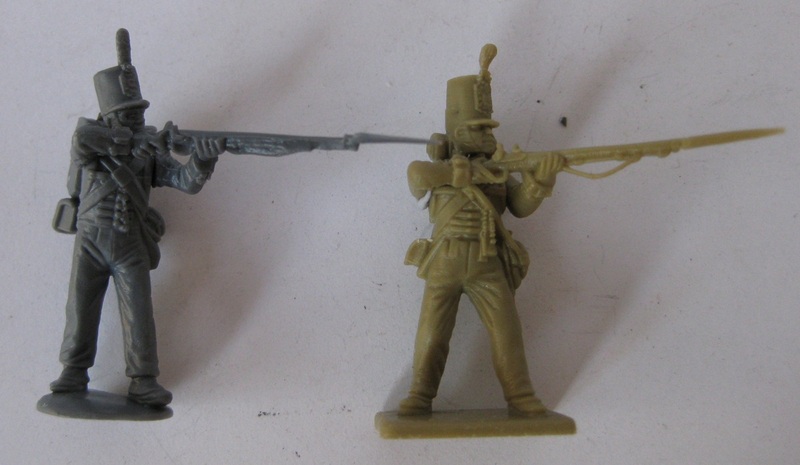 Their arms aren’t attached, hence why Mr Victrix has a dislocated shoulder. 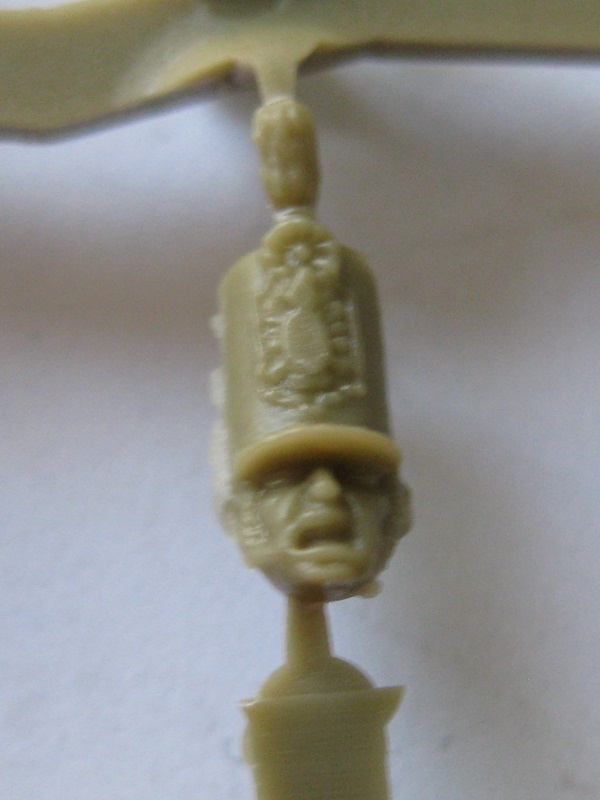 The plastic that Perry uses is, quite frankly, much better than the Victrix one. It’s less brittle and has the same sort of qualities as Games Workshop plastics, compared to the Victrix yellow-ish plastic which is very brittle. 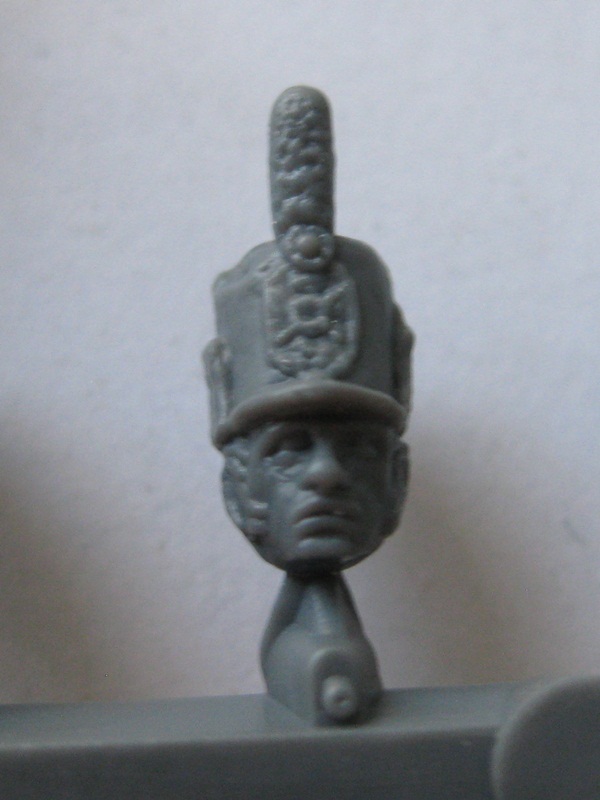 The Perry sculpts are slightly leaner than the Victrix ones, as can be seen here. 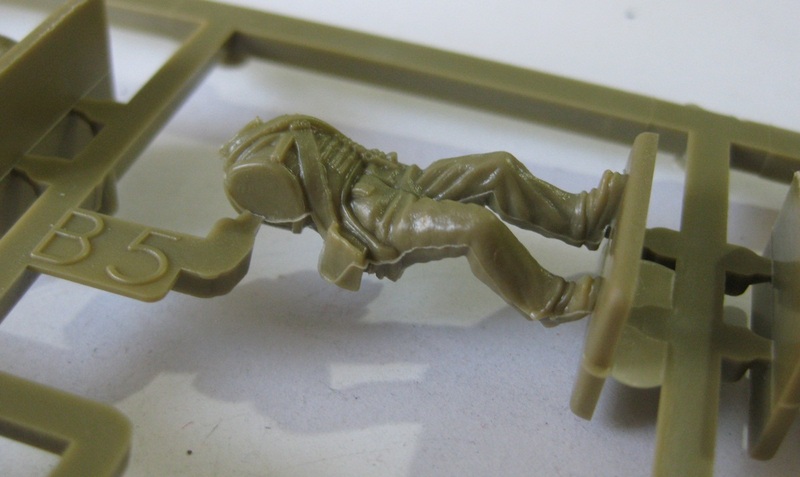 The detailing on the Perry plastics seems much better as well, with sharper and more defined features (the belts on the torsos and the water canteens especially). In addition, it seems like the Perrys put some thought into their miniatures and the mould join tends to be placed across larger, flatter surfaces, which makes them easier to clean. 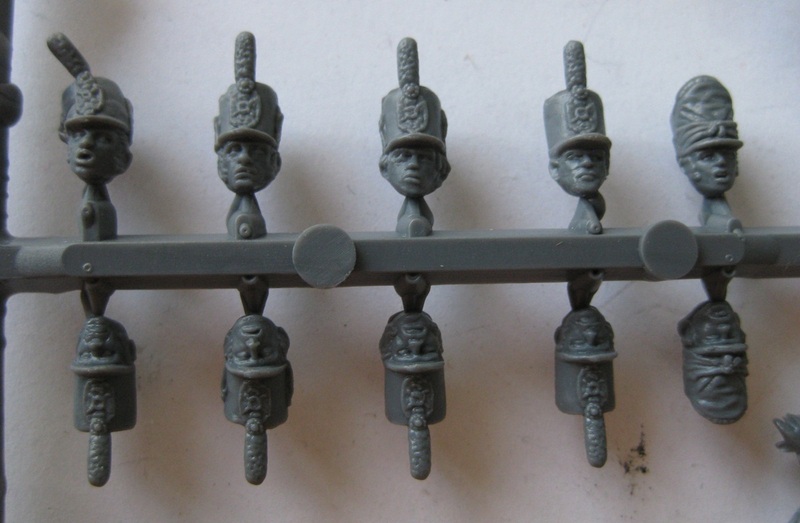 The Victrix models on the other hand have mould lines on the edges of canteens and across straps in a lot of places. Mould and flash problems aside, I prefer the asthetics of the Perry plastics also. 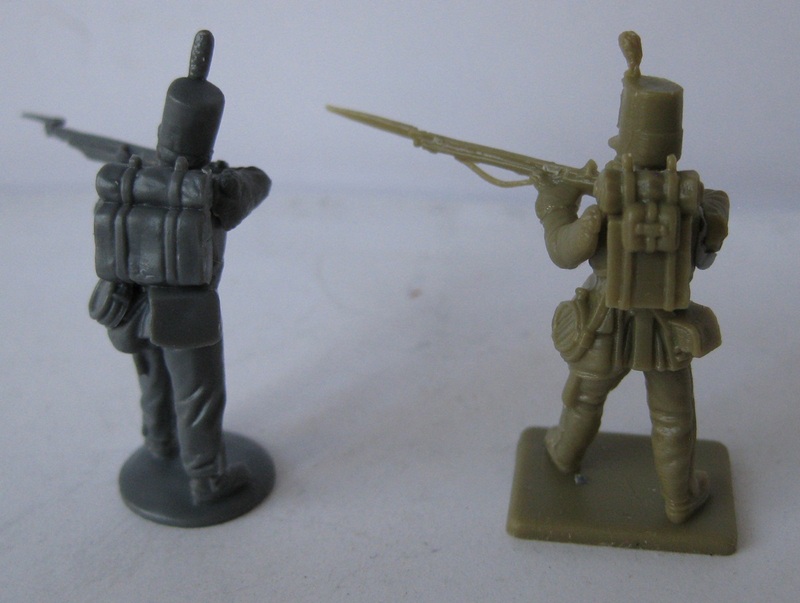 I like the bulky Perry backpacks (on the left), which I think are more accurate to history (someone worked out that in 28mm scale they’re supposed to be 8-9mm wide, which is about right for the Perry ones, whereas the Victrix ones are only 6mm wide). One other detail is that the Victrix bayonets are quite thin and combined with the brittle plastic seem dangerously fragile. Overall, I prefer the Perry box, mainly due to the quality. 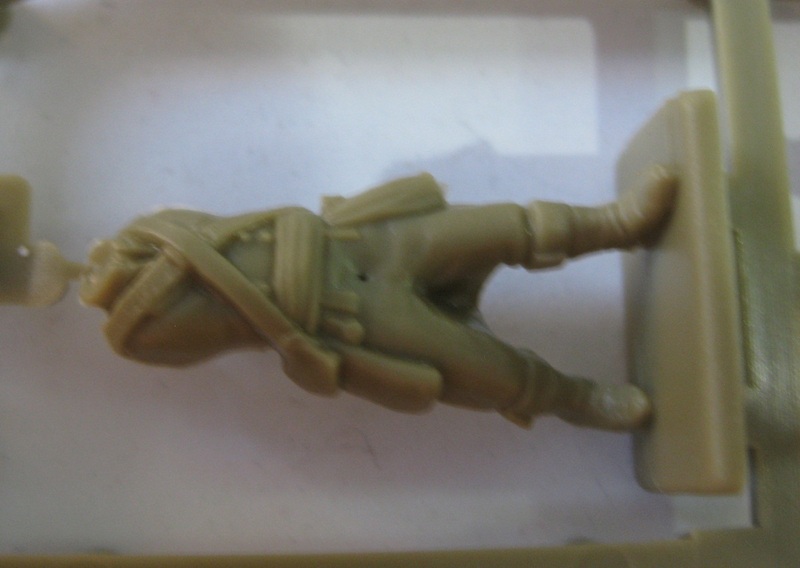 However, I really do like the range of poses which the Victrix box provides. 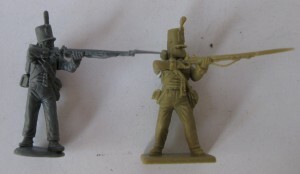 I’ll be buying both and using the Victrix models for flank companies (the bulkier builds work for grenadiers, and the smaller packs and range of poses works for light company), and the Perry models for line companies (in firing lines). This entry was posted in Napoleonic, Reviews and tagged British, Perry, Victrix by Luke. Bookmark the permalink. 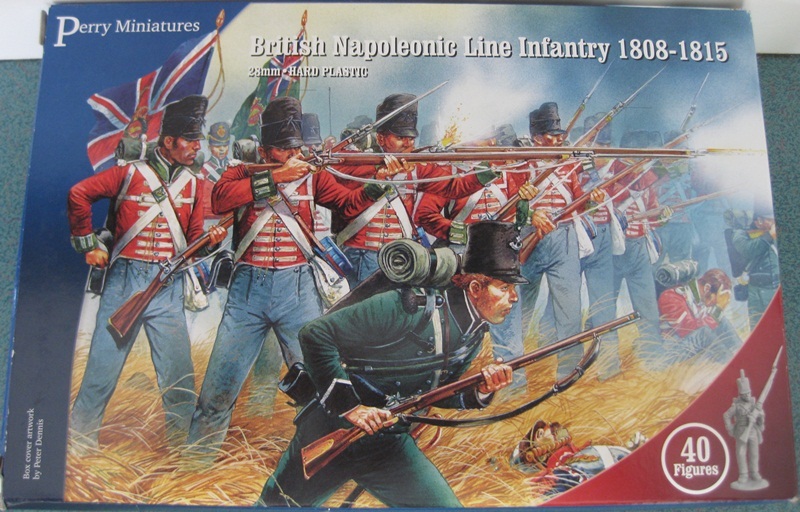 I found this a really useful review – I have recently acquired a horde of Victrix and Perry British second hand. Thanks for this review. I’m just getting into 28mm plastics and I found this review very helpful. I’m determined to splurge on the Perry’s now. 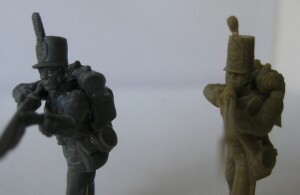 Good review,just getting into 28mm now and this review will make my first purchase much easier. thanks!